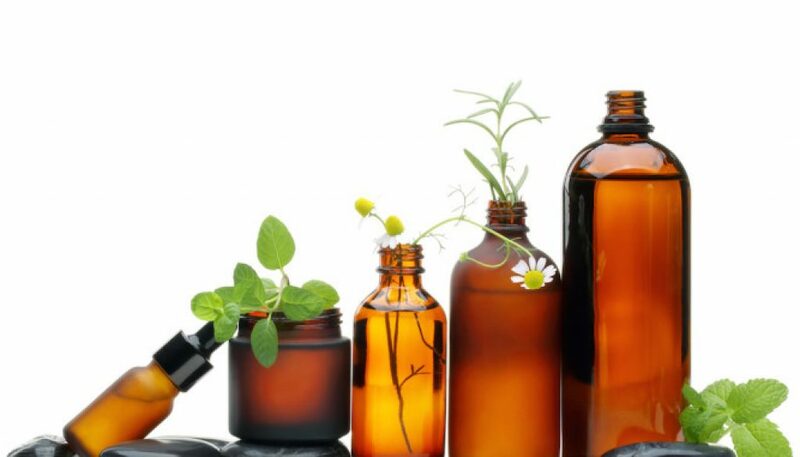 Essential oils have become all-the-rage in the last several years as people come to realize their powerful effects to relax and soothe us as well as relieve symptoms of an upset stomach and provide relief for some aches and pains. The internet is flooded with recipes that show us how to make oil blends to treat every possible ailment from psoriasis to insomnia. 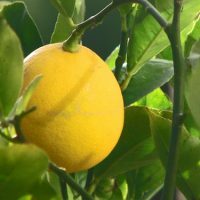 Many websites even claim that essential oils cure cancer. But Do Essential Oils Work? The answer is complicated – yes, no, and maybe. The evidence of these claims is more than mere anecdotes. 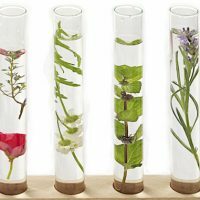 There has been real scientific research done on pretty much every essential oil – and many of them have been studied quite extensively. If you doubt this, try picking up a copy of Essential Oil Safety by Tisserand and Young. Not only does it have extensive profiles on over 400 essential oils, but is filled with nearly 4,000 references to scientific studies. Really. So if there is tons of evidence, what’s all the stuff about the “lies” that essential oils cure cancer and such that I’ve been hearing about? Let’s re-examine and dissect what was NOT said in the above claims. Relaxation: If you are relaxed, you are probably not anxious. Furthermore, if you have found relief for trouble sleeping because you are so gosh darned relaxed, you probably don’t have insomnia. Mood enhancement: If your mood is “enhanced,” you probably are not feeling terribly depressed. Help with stomach queasiness: If your stomach isn’t feeling queasy, you are likely not to have nausea. Does it look like I’m just repeating myself? Well, if you are the FDA (Food and Drug Administration), then there is a huge difference in stating that an essential oil “can be relaxing” and claiming that it “cures anxiety”. So are people selling essential oils lying about what they can do? Again, the answer is complicated. Sometimes, yes. Sometimes, no. Sometimes, the answer is unclear. To be sure, there are tons of people on the internet who make claims that essential oils can cure cancer, get rid of gallstones, cure herpes, cure the flu, treat ADHD, and cure depression. The list of claims for cure is as long as the list for ailments. The difference between making a true and false claim, according to the FDA is that if you are stating that any substance (essential oil or otherwise) can treat, prevent, or cure any medical condition or disease. If you do that, then what you are selling is considered a drug and must be regulated by the FDA. So, while you can say that “lavender essential oil is relaxing” you may not state that “lavender oil cures anxiety.” It may be true that lavender does relieve anxiety in people due to its ability to induce relaxation. There may be a gazillion studies that even prove this to be true, but you may not make such a claim if you are selling it. This is because such claims have not been approved by the FDA for treatment of the medical condition of anxiety. Such rules are frustrating to people who are well educated in the extensive amount of research that has been done on essential oils, because research shows, for example, that many oils such as oregano and melissa have strong antiviral properties that act against viruses like herpes. That matter is not disputed. You can even find evidence of such research on the National Institutes of Health website. Just google it and be sure to add “nih.gov” in your query. The issue arises when people selling essential oils try to make claims that these oils may cure these conditions – or be used as a treatment. The FDA takes issue with that. People who make such claims are now under a great deal of scrutiny and can face serious consequences. That is especially true if they state or try to imply that just because research shows positive outcomes for a particular oil treating a certain condition means that it is a cure or effective treatment. For example, there is a great deal of research underway regarding the use of Frankincense to fight cancer and the research is very positive. So, can essential oils cure cancer? Well, maybe. The jury is still out. It’s a start that we have positive research in this area. However, we don’t really have a conclusive answer at this point. Until the FDA gives it a green light after someone pays tons of money to get it through their approval process for that specific purpose, no claim can be made that essential oils cure cancer, or any other medical condition.